Mission Beach wedding photography by Nathan David Kelly, offers exceptional photography at reasonable prices. 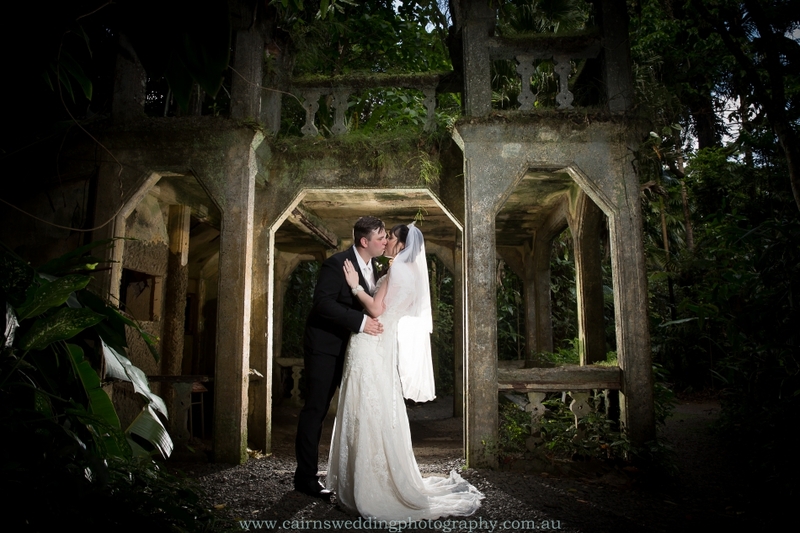 With so many great locations for a ceremonies including Paronella Park and a multitude of locations including rainforests and beaches Mission Beach is a photographers dream location. Mission Beach wedding photographer Nathan Kelly can capture your Mission Beach wedding with an eye for detail, beauty and uniqueness. Mission Beach wedding photographer Nathan Kelly knows all the best locations and the best times to utilise them, this will make sure your wedding day and the photography on the day runs as smoothly as possible. 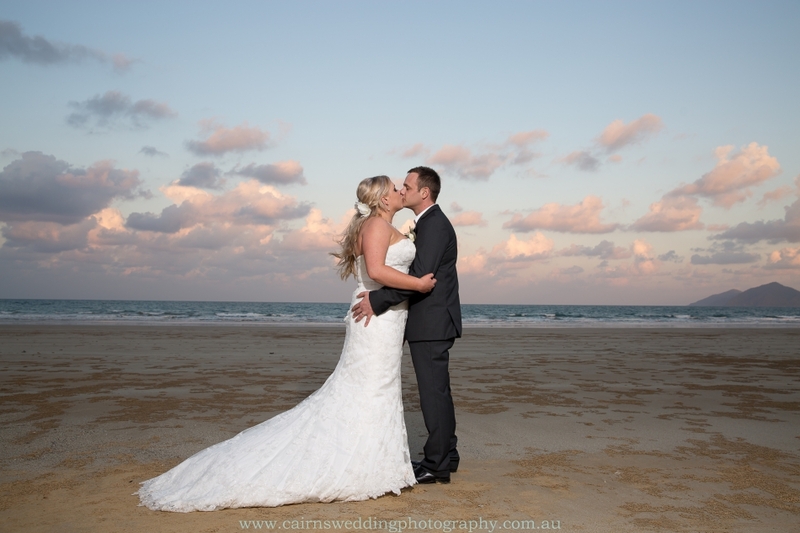 So if you are looking for a Mission Beach wedding photographer to capture those magic moments and create stunning images of your wedding day get in contact with Nathan Kelly of Cairns wedding photography today.